At Mustang Material Handling we offer quality used equipment that is affordable…that’s actually our mission. 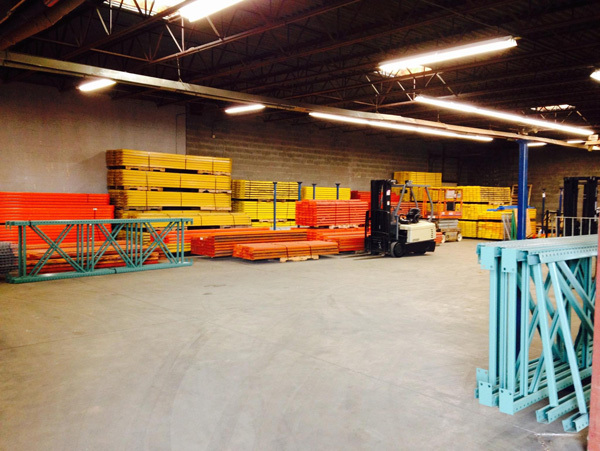 Our huge selection of used equipment, items such as used pallet racks, used forklifts, used industrial shelving, is the definition of getting the best bang for your buck. Not only will you end up saving money, you will also get the best quality used equipment faster due to it being able to be immediately placed straight from our material warehouse in Akron, Ohio. We service Akron, Canton, Cleveland, Youngstown, Columbus, Cincinnati, Pittsburg and surrounding areas. Mustang MH is always looking to increase our product inventory with quality used equipment that still has life left in it. So if you are looking for a buyer for your old, but still usable equipment, please contact Mustang Material Handling today! or… Visit our Used Equipment Listings here.